Promotions have been a stable sales strategy in retail since…the beginning of time. Some say that it started with the Mesopotamian tribes bartering deals back in 6000 BC. While promotions have changed substantially since then, the goal remains the same: to drive an exchange of goods or in our case, sales! Your main goal in running an e-commerce business is to make sales and running promotions will help you sell more. It takes a bit of work to pull together an effective e-commerce promotion, but we’ve got you covered. Here’s the beginner’s guide to e-commerce promotions! Did I mention that promotions can increase your e-commerce sales revenue? E-commerce promotions, when implemented correctly, capitalize on consumers behavior online which makes it easier for you to sell to shoppers despite how competitive the retail market is. A common misconception with sales promotions is that you have to offer crazy discounts or incentives to drive sales conversions. While bigger incentives may be more appealing, a small incentive can still have a positive impact on sales and you won’t have to diminish your margins as drastically. We all know that November and December drive nearly 25% of all e-commerce revenue but there are other opportunities out there that you can capitalize on. Think of the days like Valentine’s Day, Halloween, and Mother’s Day. By running promotions around key dates and holidays, you can convert more sales and add value to keep shoppers coming back. It’s also important to consider that you will face less competition promotion wise on these types of dates that aren’t during the big holiday season. Here’s a list of great dates for e-commerce promotions. Did you know that, on average, 98% of new visitors don’t convert into a lead or sale? This means that almost all of the traffic you end up driving to your website results in nothing. Yes, some of these new visitors who don’t convert may come back at another time, but you have no way of knowing how much of your traffic that is. This means you need to place a heavy emphasis on converting your current website visitors. Promotions provide an effective way to engage and convert traffic. Serving up an offer that says “Welcome! Take 15% off of your first order. Enter your email to get the code” will allow you to drive sales but also capture email leads so you can re-target these visitors for free with email campaigns at a later date. For just a moment, think of your e-commerce store as a brick and mortar store. You’d never let someone walk through the front door without engaging them in some manner. Whether it be welcoming them, notifying them of current promotions, or providing them with some information, you have to engage with that shopper. The same goes for your e-commerce store and promotions. This is your opportunity to directly engage each shopper with something that could be of value to them. While there are some critics of pop-up promotions, the fact of the matter is that if you provide something of value to your visitors (discount, free shipping, free gift wrapping) this will only enhance their shopping experience. The most common way to offer a discount is with a percentage based discount. Online retailers use small discounts (5-10% off), larger discounts (15-25% off) as incentives to purchase. It’s also common to see brands discount 50% or more to clear out old and excess inventory. Who should use this offer? Discounting can and should be used by all retailers, but in different ways. If your business has high-profit margins then you can afford offer higher discounts of 15-25% off and discount more frequently. With low-profit margins and higher end brand appeal, look to offer smaller discounts or less frequent sales promotions. If excess inventory is bogging you down then get rid of it with clearance discounts! Instead of offering a percentage discount, you can discount by a specific dollar amount. This provides you with a static discount amount giving you more control of your product margins. These offers can also be positioned as a credit (take a $15 credit!) which can result in better promotion redemption rates. If you’re looking to avoid the numbers game of percent discounts and have a static discount amount, then a dollar amount discount may be your best option. Free shipping is by far the biggest sales driver throughout the year. 73% of online shoppers stated that free shipping is the #1 criterion for making a purchase. Free shipping is an offer that appeals to the majority of shoppers and can significantly increase sales conversions. Shipping cost is largely based on size and weight meaning that every business will have fluctuations in shipping cost. If free shipping works with your margins and cost structure then look to use it in your 2016 e-commerce marketing strategy. If the cost is just too high, there are a couple of ways to make it work for your business. Stay tuned for those later in this post. Offering a gift with purchase is a great way to add value to the shopping experience while also driving sales. A small item is a quality incentive and shoppers must fully checkout in order to receive their gift. Have some old promotional items or some items that just won’t sell? Use these items to close sales conversions. A gift with purchase can be that additional value push shoppers needed to buy from you! A threshold offer is a promotion that is only accessible if the shopper has a cart size higher than a certain threshold. This can help increase order sizes and convert more sales. A study by Harris Interactive and UPS found that 39% of customers would purchase enough to get free shipping. For example, if my average order size is $50, then I’d want to offer free shipping on orders of $75 or more. This way, I’m able to encourage shoppers to increase their order size with the incentive of free shipping. It can be difficult for some businesses to offer sales promotions without it digging into profit margins. However, by using thresholds, most brands can offer a discount or free shipping promotion in a way that benefits their business. For those who want to run promotions but have low-profit margins, threshold promotions are the way to go. 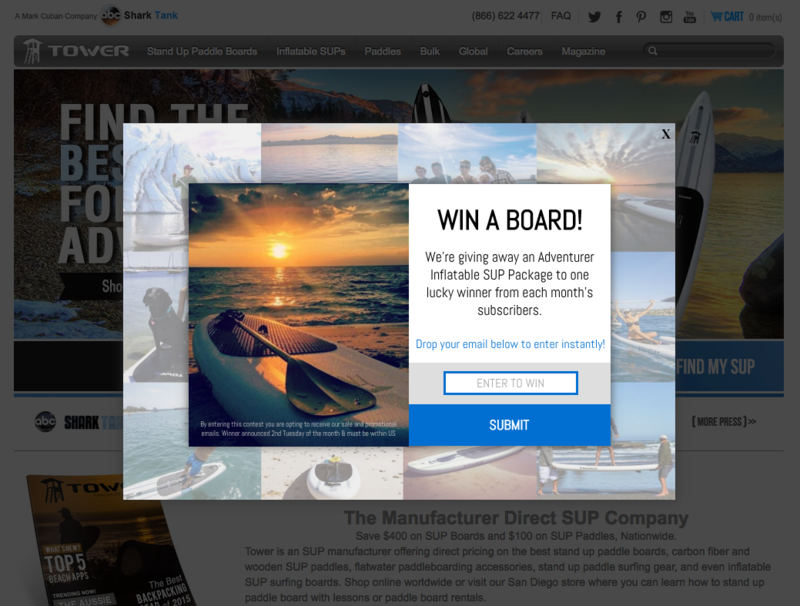 While contests aren’t necessarily sales promotions, they are an incredibly effective way to drive engagement and email sign-ups. Running a contest is simple! Offer your visitors a chance to win a big ticket item by entering their email address. This can be one of your products or something else, but it must be something that your ideal customer will be interested in. One thing to keep in mind is if you do decide to choose one of your products, this may prevent people from purchasing that visit because they’ll wait to see if they win. If this is the case, send a follow-up email to all entries who did not win with a promo code to use on your site. Contests are perfect for businesses who want to convert more of the new traffic that they are driving. Since a high ticket item is attractive, many new visitors who are interested in your products will enter their email for a chance to win. This is a perfect way to boost lead conversion from Facebook ads and other PPC advertising. It’s important to offer sales promotions that not only benefit your business but also appeal to your site’s shoppers. Take a look at your margins and see what kind of offers you can run. From there, figure out what is the most appealing promotion for shoppers and go with that one. Shoppers are looking for free shipping. 73% of shoppers state free shipping as the #1 factor in a purchasing decision. 56% of consumers abandon carts when presented with unexpected costs. Instead, present your shoppers with unexpected discounts! Even if it’s small, it can influence their decision. 40% of shoppers prefer receiving discounts over loyalty program points. We live in a world where instant gratification is expected. Meeting shopper’s needs immediately results in more sales. This is going to differ for every e-commerce business but it is an important aspect to consider. you may plan on running a consistent promotion on your site or strictly limit promotions to key dates. Whatever you do decide on, you still must engage the traffic coming to your site. This could be an email capture pop-up, a contest, or a navigational call to action. Eliminate barriers and distractions so the shopper can purely focus on checking out. 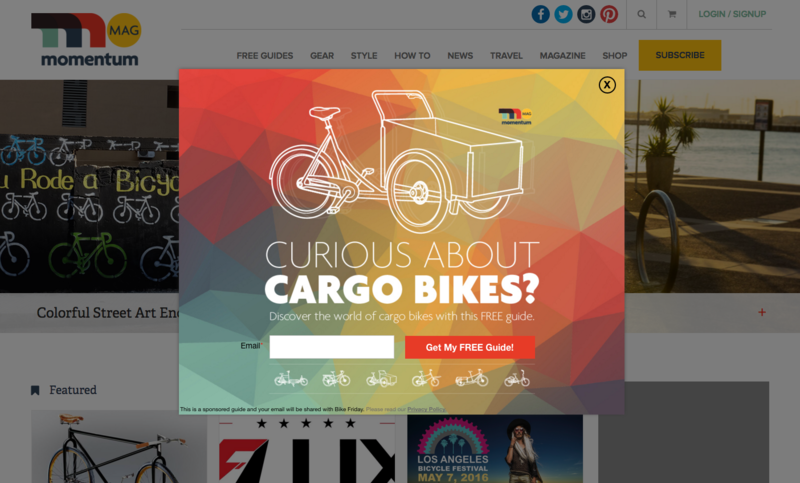 If you’re offering promo codes as a part of your promotion, distribute the codes on your site. 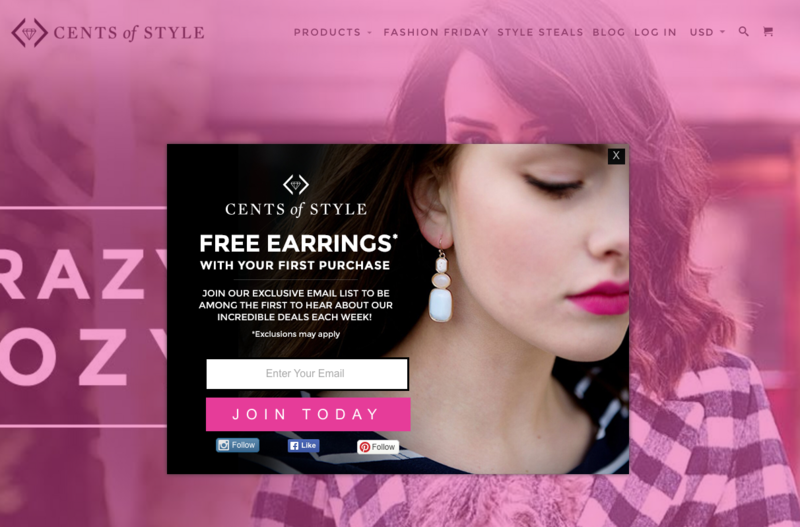 This eliminates shoppers from leaving your site to check their email or go to a third party site all while keeping them on the path to making a purchase. 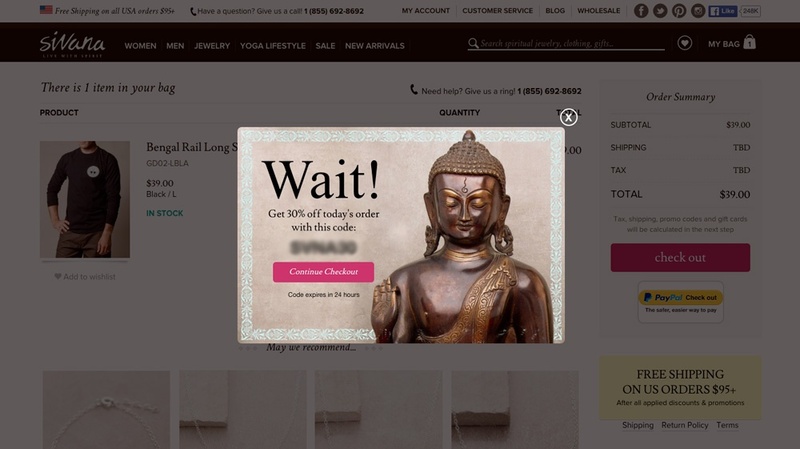 If you go to any top e-commerce website, you’ll see on-site promotions that are truly unique to the brand. Shoppers are much more willing to engage with promotions with attractive imagery, crafty copy, and a strong call to action. Instead of using a generic looking promotion, take a few short minutes to design a branded promotion to grab the attention of shoppers! Keep things fresh for your shoppers by mixing up which types of promotions you use. This gives you an opportunity to test what works best with your customer base and provides reasons for you to reach out to leads and customers. There are a few key opportunities to engage shoppers in order to drive conversions. The most obvious is when a shopper arrives on your website and when a shopper decides to leave your website. If you implement promotions to target these two important moments, you’ll already be on the fast track to increase sales conversions. Notify shoppers of deals or opportunities within 15 seconds of their arrival. Why this soon? Because 55% of visitors will leave your website within 15 seconds. 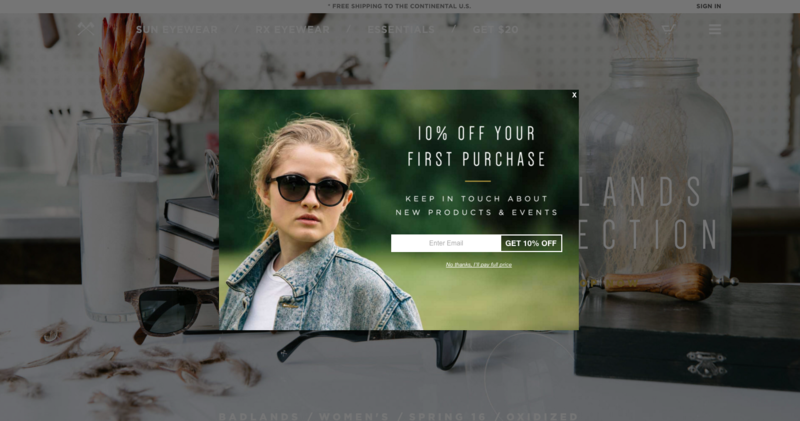 To ensure that every shopper is engaged, present an email pop-up or sales promotion early in the visit. Use an exit offer for one last chance at converting a visitor as they are about to leave your website. Messaging like “Before you go, sign up for our mailing list for exclusive deals” will drive email sign-ups. If a shopper attempts to leave the cart or checkout pages, they are so close to completing their purchase. Give them a bit of a nudge with an exit offer containing an ungated promo code. This cart abandonment prevention strategy has helped brands reduce abandoned carts by as much as 30%! Convert More Traffic with Promotions Today! With the information provided above, you should have everything you need to create and implement a successful sales promotion strategy on your site. 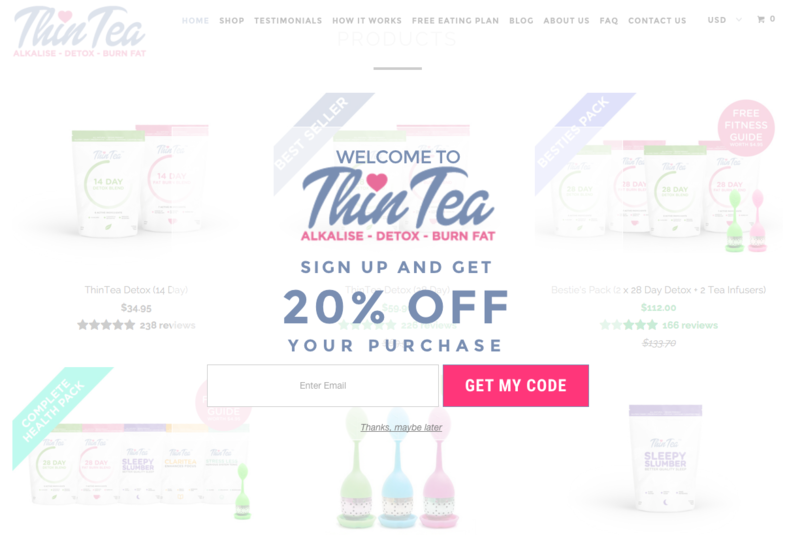 Not running promotions on your site yet? Justuno can help you run effective e-commerce promotions that will convert traffic and drive sales.